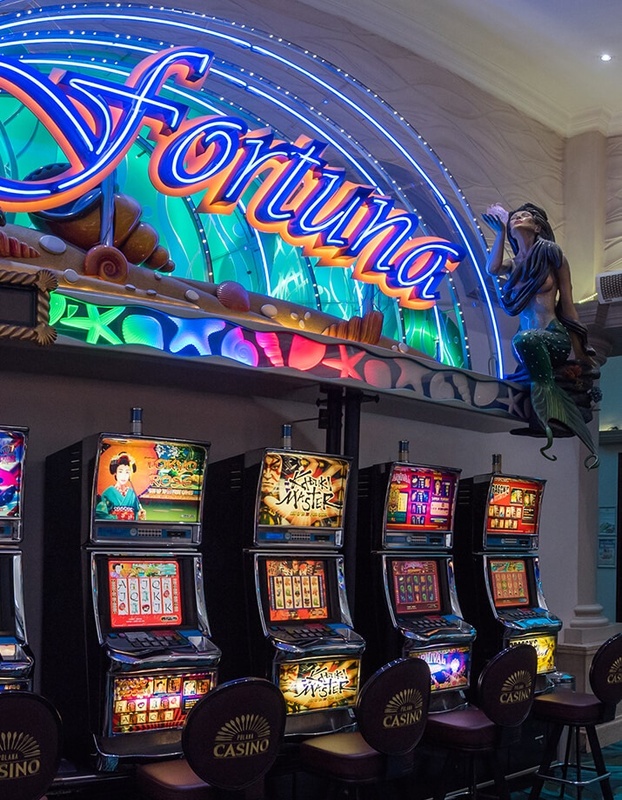 The Polana Casino is home for over 120 slot machines. 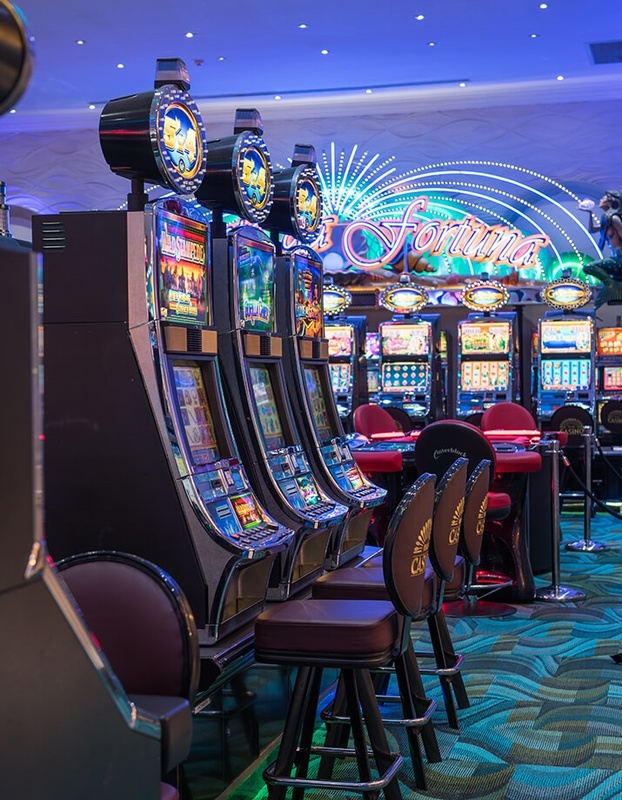 Looking for excitement and entertainment, whether playing video poker or chasing the progressive machines, we have all the hottest and latest technology slots. 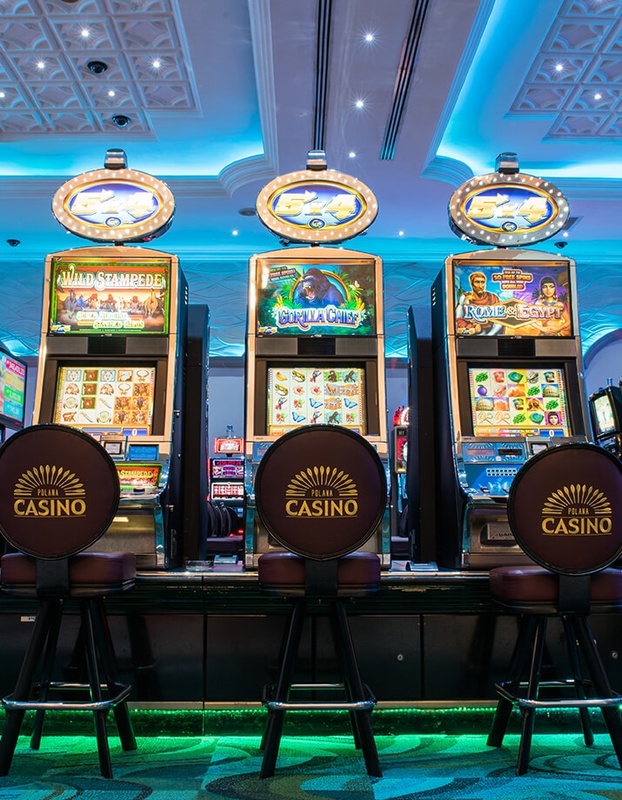 Situated in smoking and non-smoking areas our machines offer multiple denominations catering for all players. 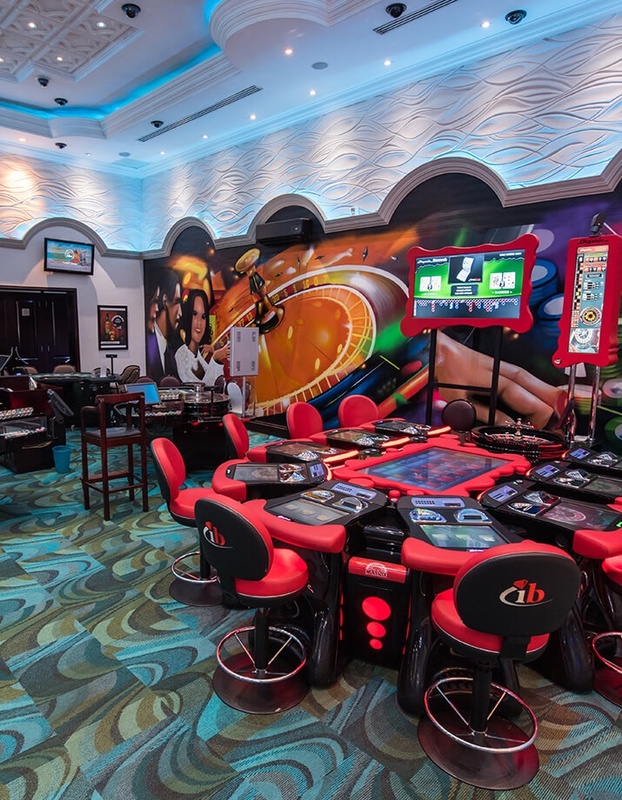 For the more discerning player, Perola Lounge is off the main floor providing a private and more relaxed atmosphere. 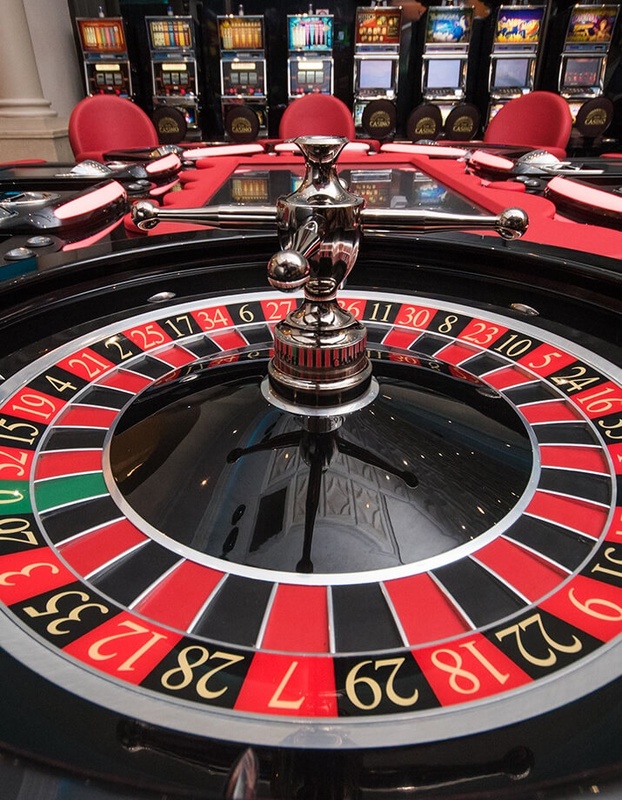 Whether you challenge a live dealer on the Semi-Auto American Roulette or placing stakes on the electronic Baccarat, Blackjack or Horse Racing, all games are offered at once on a single cabinet, multi denomination and situated in the smoking and non-smoking area. 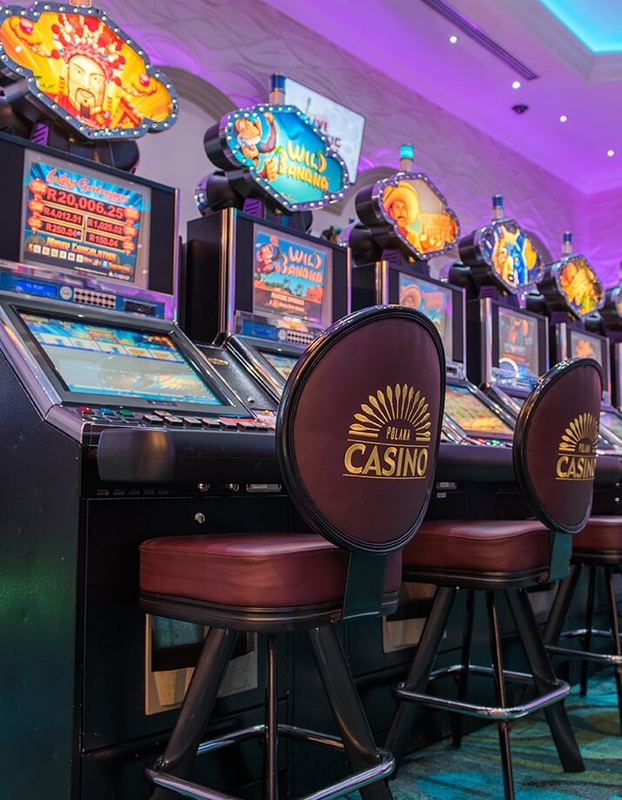 Offering the latest of technology on 16 terminals has proven to add to the excitement, so book your seat now!